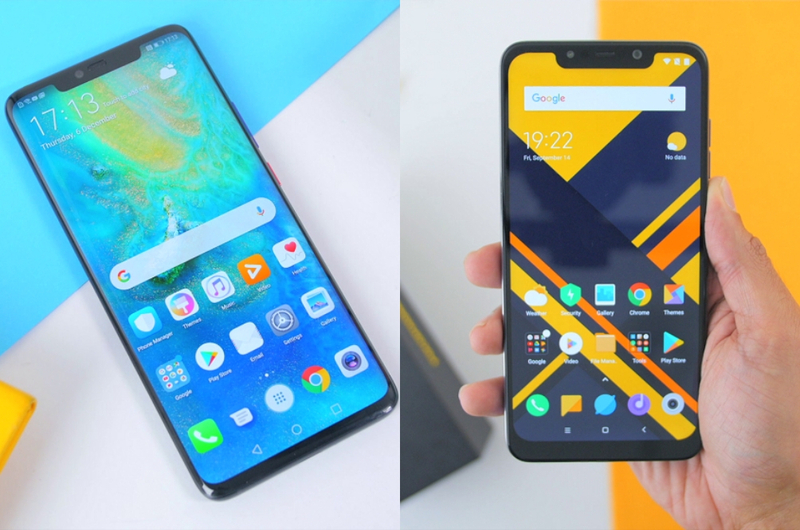 Adam Lobo reviews Huawei and Xiaomi's latest smartphones. 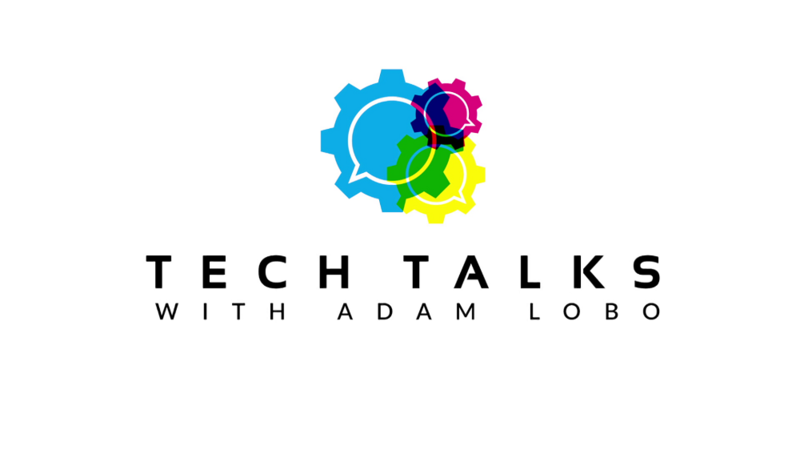 Did you miss this week's episode of 'Tech Talks with Adam Lobo'? 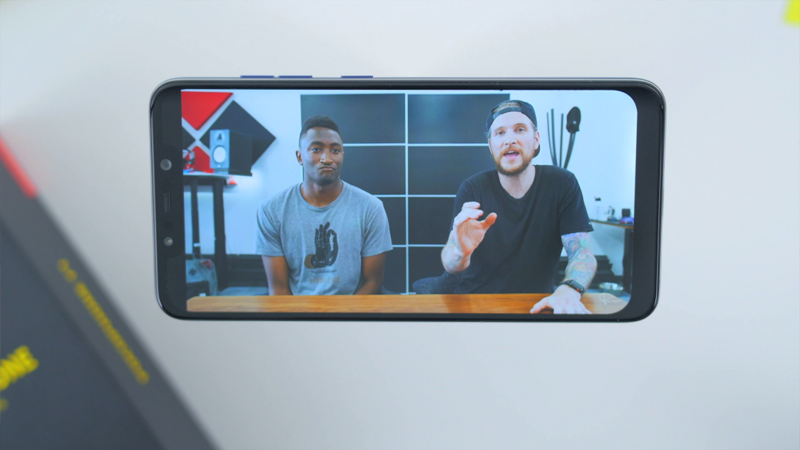 It is the latest tech show you're going to want to catch for the latest tech and gadget reviews that are easy to digest. 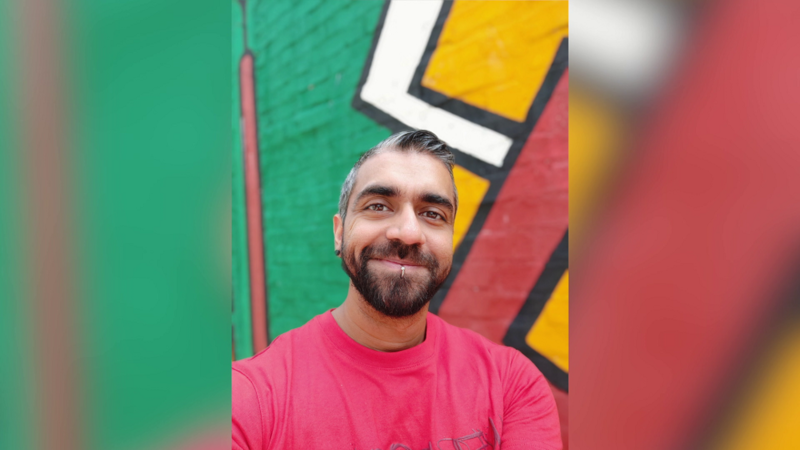 One of the biggest tech enthusiasts in town, Adam Lobo, talks about the Huawei Mate 20 Pro and Xiaomi Pocophone F1 in this episode. So, let's jump straight into it. 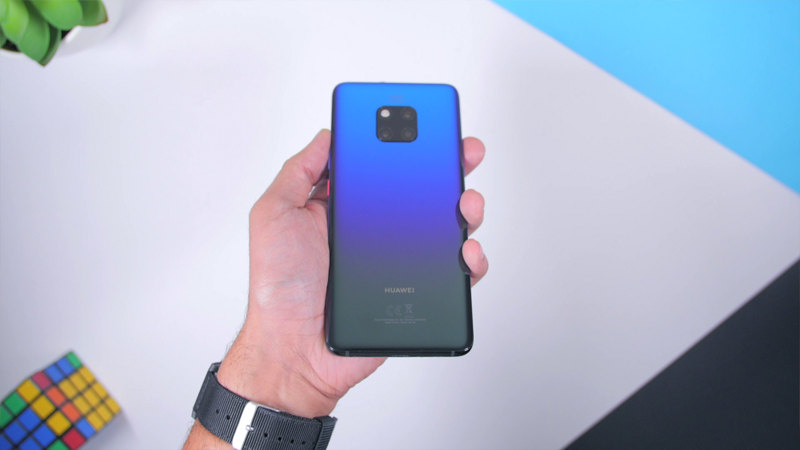 Starting off with the Huawei Mate 20 Pro, which is already known in the market for its high quality camera and battery. 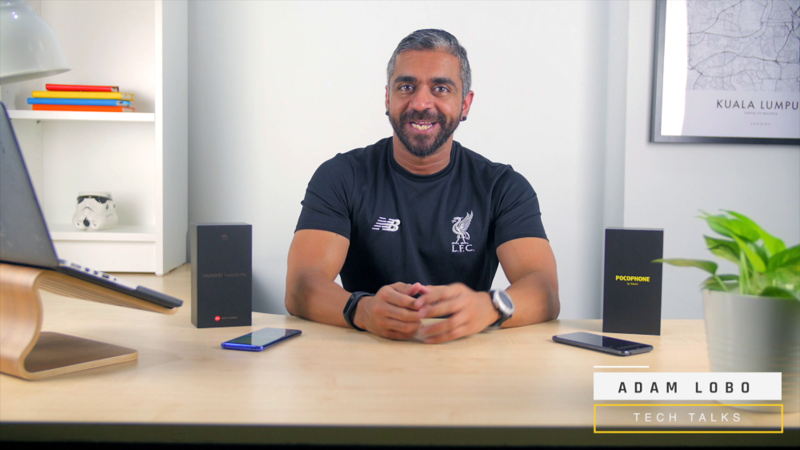 As per usual, Adam kicks off his review with a simple set up unboxing the flagship device. We're not sure about you, but there is something special and therapeutic about watching an unboxing process. 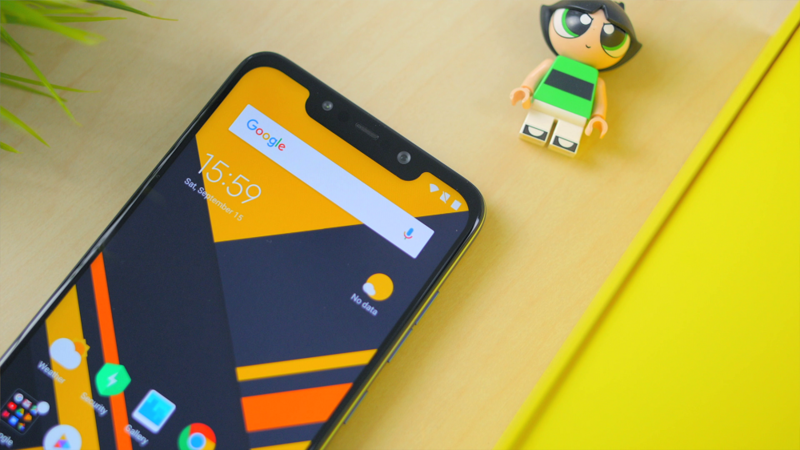 Then, he goes on listing down some of the useful specifications of the device, which is most likely the first thing most consumers pay attention to when it comes to deciding their next smartphone purchase. 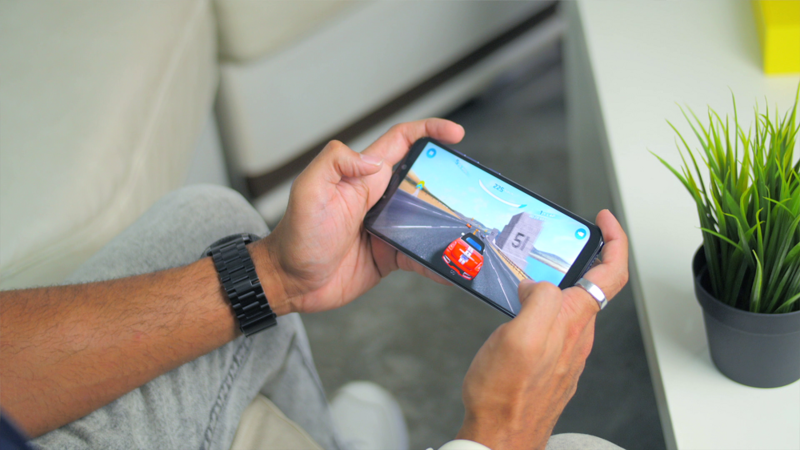 One of the features he notes is that the phone's glass back is not as slippery as most phones available now. If you want an added grip, you can use the clear case that is provided in the box. 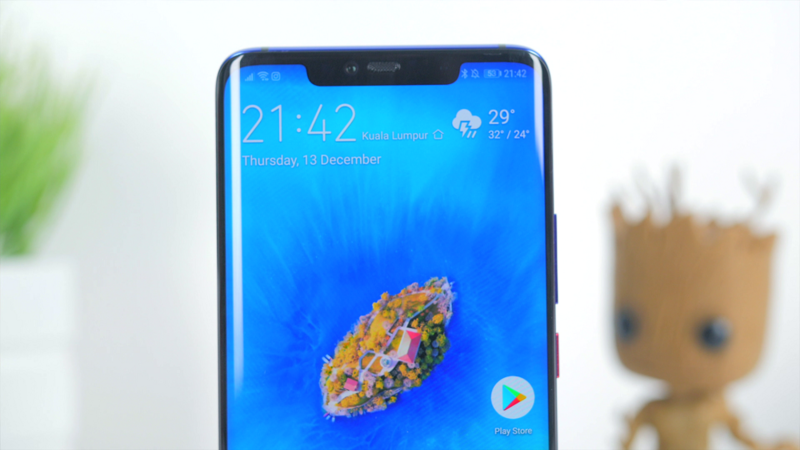 The Mate 20 Pro's screen also looks nice to Adam, and it is the first thing that caught his eyes when he turned it on, calling it the best among all Huawei devices. 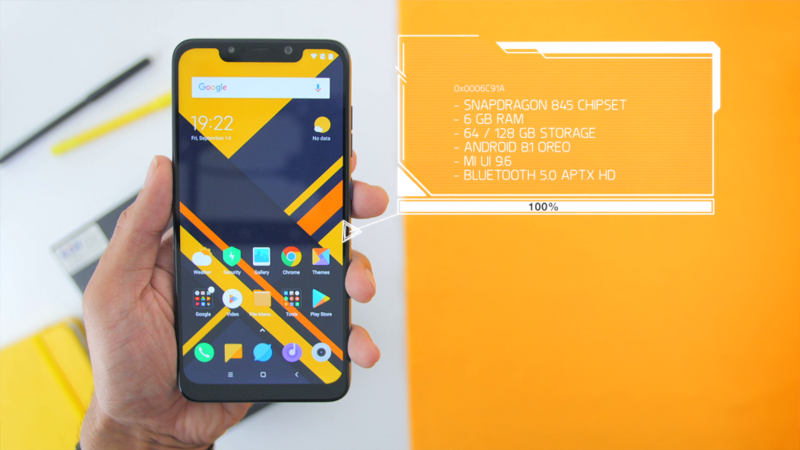 Check out how it looks watching videos on the phone's display! 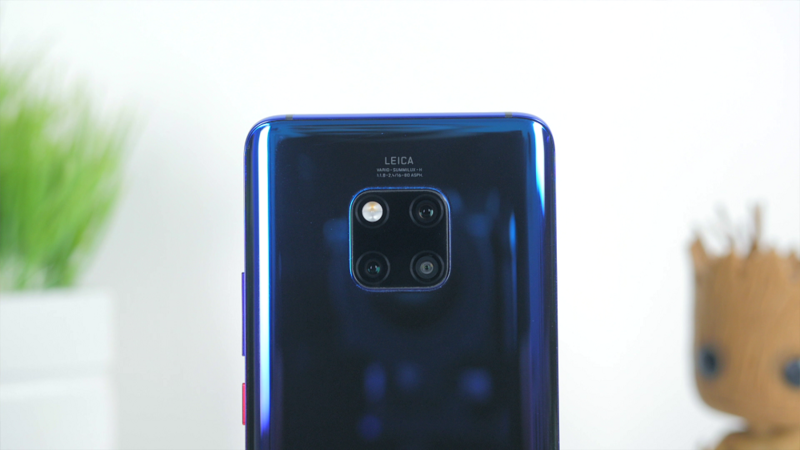 Interestingly, the camera lenses are arranged in a square at the back, instead of horizontally or vertically, which includes a massive 40-megapixel lens! 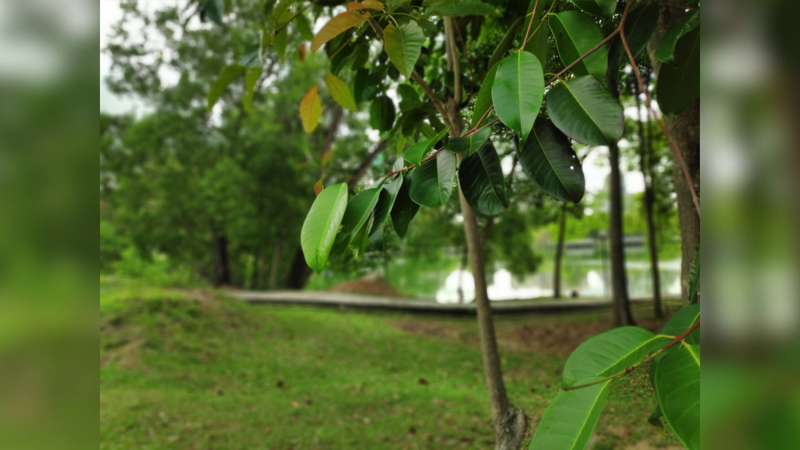 This makes photos taken with this phone very nice and detailed. And if you like pictures with high exposure, you will appreciate this device. 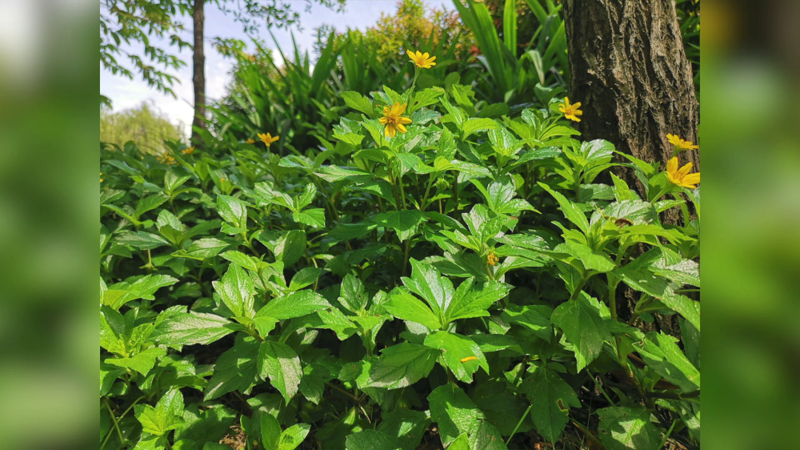 According to Adam, since there are three other lenses as well, you can easily switch between the lenses without losing any detail on your photo. 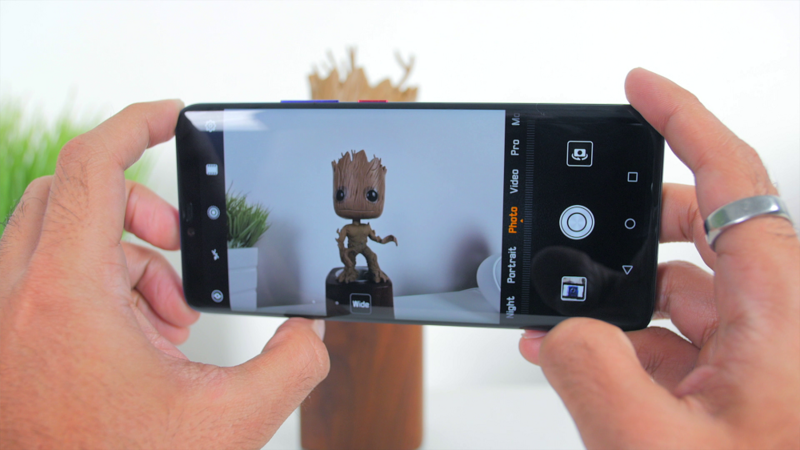 It is like having a high quality camera in your hands, instead of changing lenses manually, you can simply do so within the camera app! 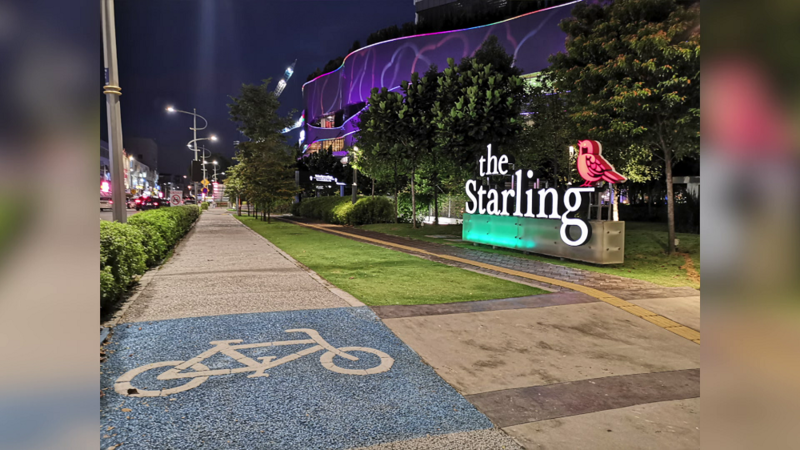 The Huawei Mate 20 Pro is also considered a pioneer in introducing night shots, so needless to say, its night mode beats all other smartphones at the moment. The front camera takes great photos with a softer finish, which all boils down to personal preference of selfies. 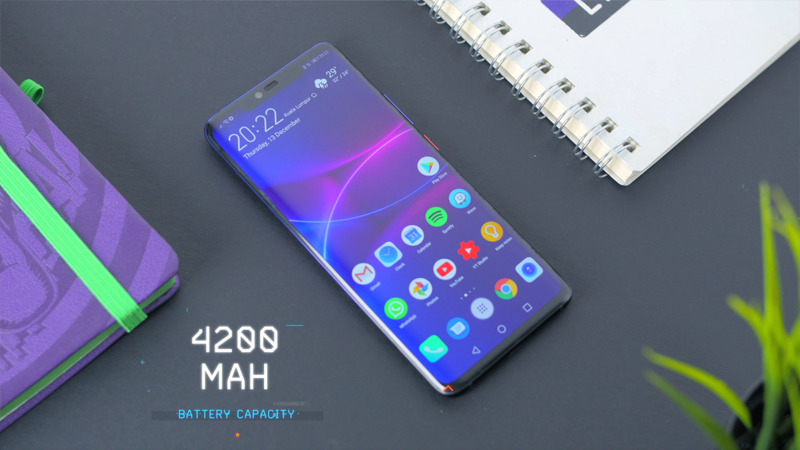 Now, the 4,200mAh battery is another example of a big battery that fits nicely into a slim phone. The fact that it supports wireless charging is also a convenient factor. If you opt for fast-charging, you can get your phone from 0 to 70 per cent battery in half an hour! You definitely won't have problems with battery life this way. 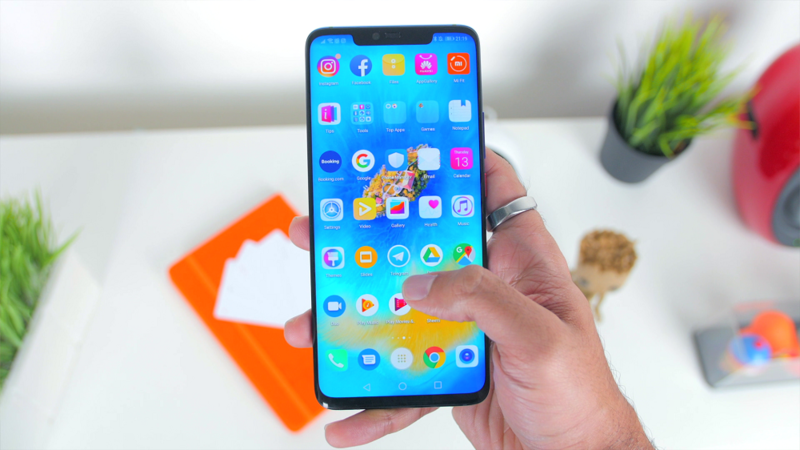 Another interesting element that Adam notes is that this is the first time an Android device has included more sensors in its Face ID feature to increase security. 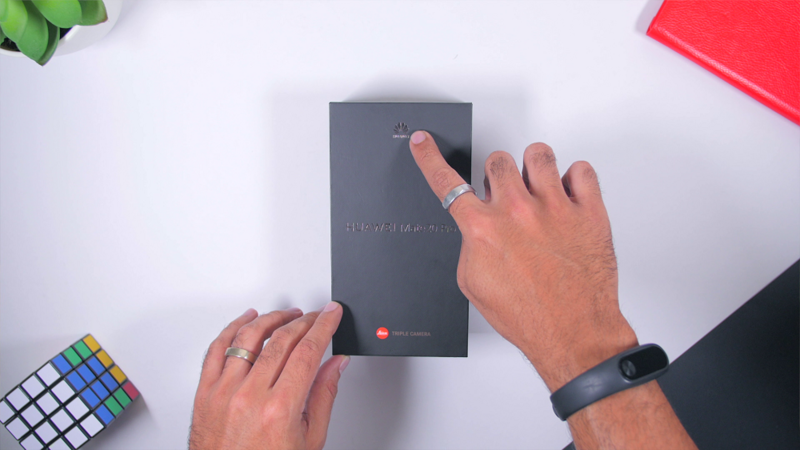 The in-display fingerprint sensor also works quite fast for him because he uses it more than the face unlock. 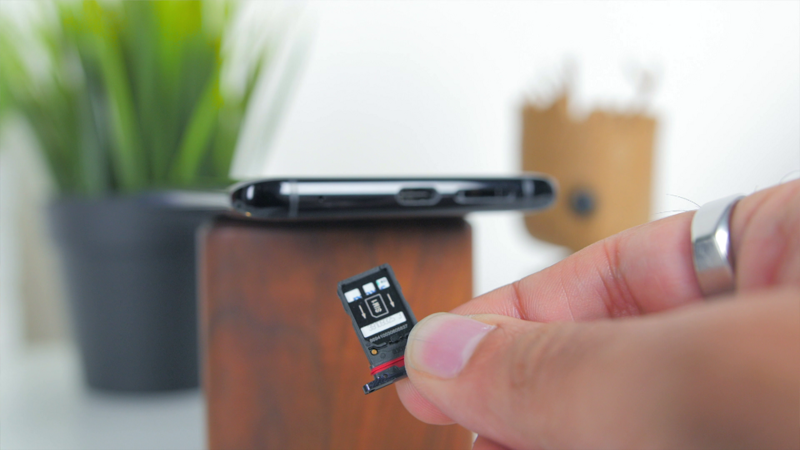 However, do keep in mind that Adam found some problems with the Nano Memory card, which is Huawei's new SD card format. This means you won't be able to use your old SD card, so do take note. 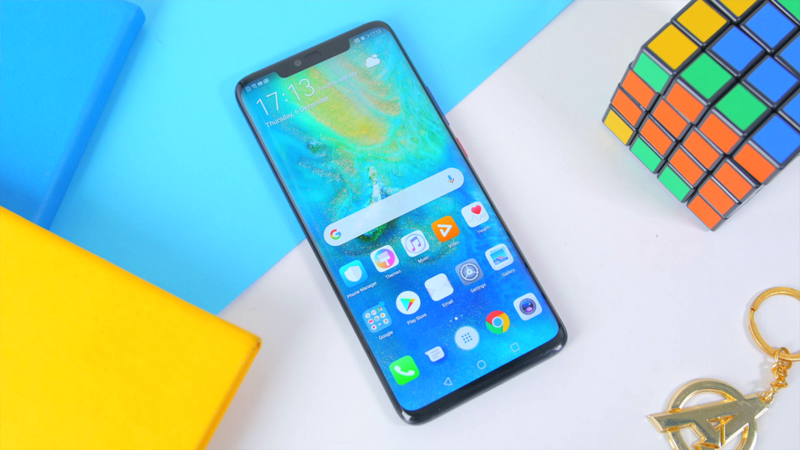 Overall, Adam concludes that the Huawei Mate 20 Pro is a really good flagship device, especially if you are already familiar with Huawei's EMUI 9 navigation features. 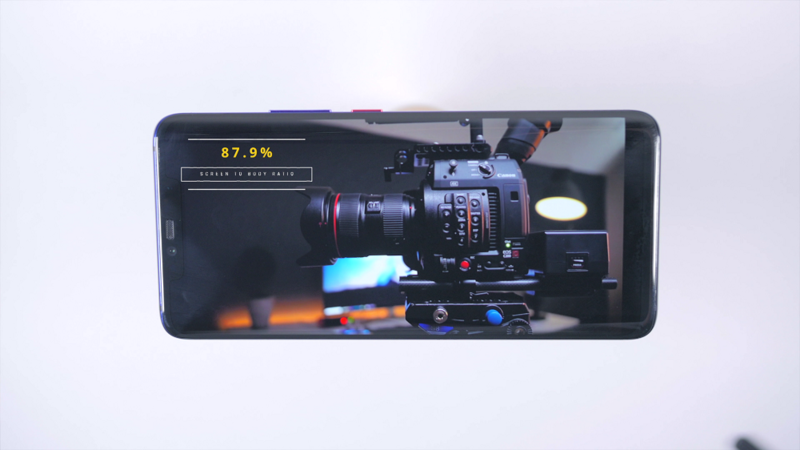 The best thing that stands out from the phone is, of course, the camera performance and battery life, which are commendable in his standards. 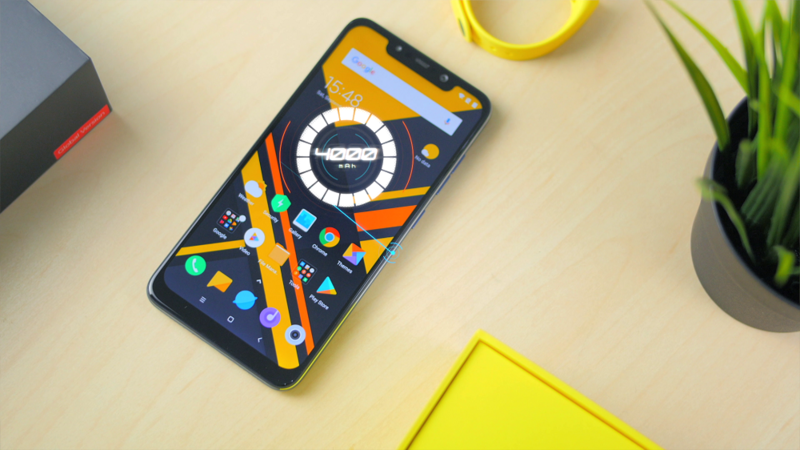 Next, Adam discusses the Xiaomi Pocophone F1, which is known as a flagship phone killer! 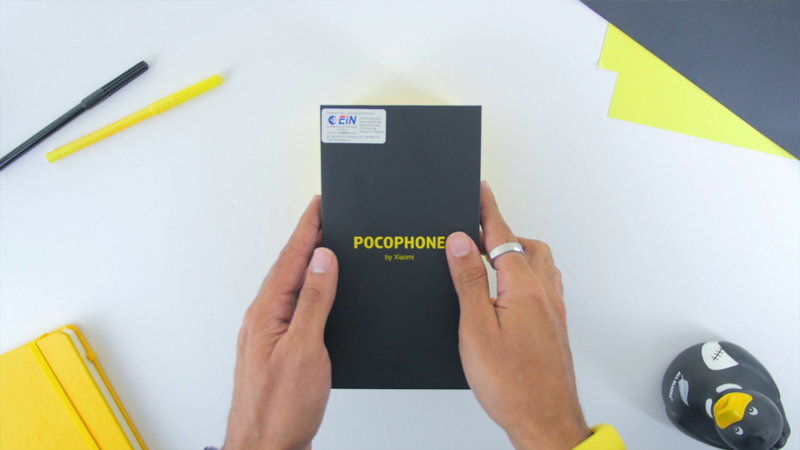 Once again, we appreciate the creative bright yellow set up unboxing the device. So matchy-matchy! 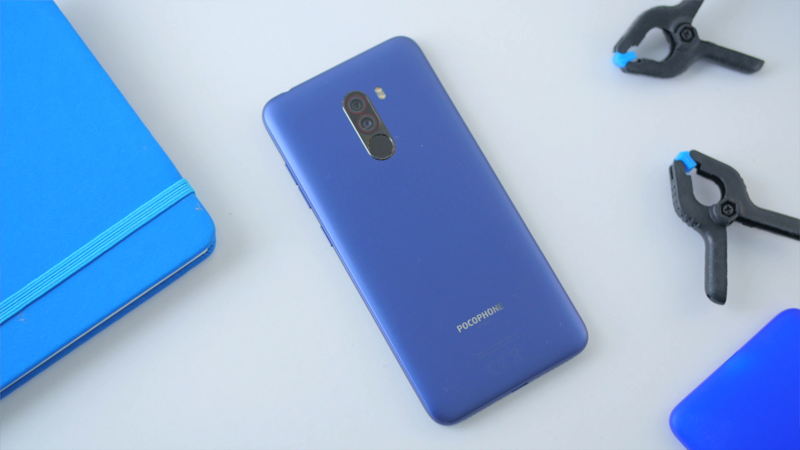 As for build quality, the back of the phone is made of plastic instead of glass, so it doesn't support wireless charging. But at least you don't get fingerprint stains! Speaking of fingerprints, the fingerprint scanner is placed nicely and properly rounded behind. The video consumption was pretty decent even with a 1080p display, Adam was able to watch his regular videos without any issue. 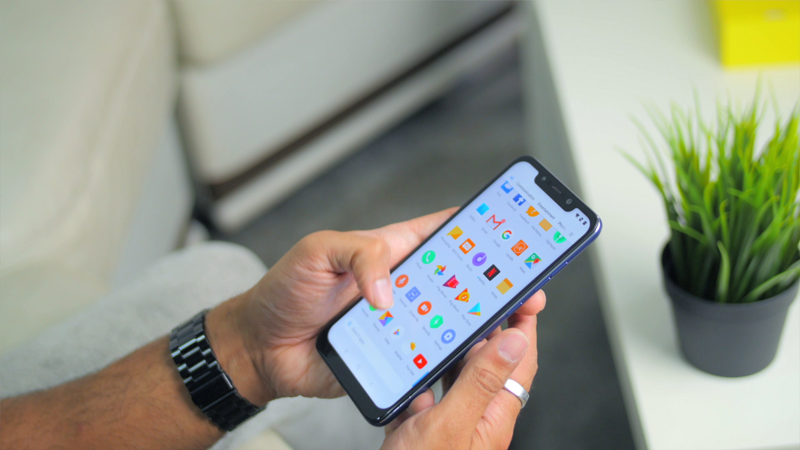 With the MI UI skin, it was straightforward and smooth for him and you can feel the fast speed of the phone, which makes navigating through the menu and apps a breeze. In terms of camera, pictures in daylight were really impressive, but the dynamic range was more of a hit and miss. It is also lacking in the lowlight department, where pictures taken at night were average. On the other hand, selfie portraits captured from the front camera were surprisingly good to Adam. One of the phone's highlights is no doubt the 4,000mAh battery. 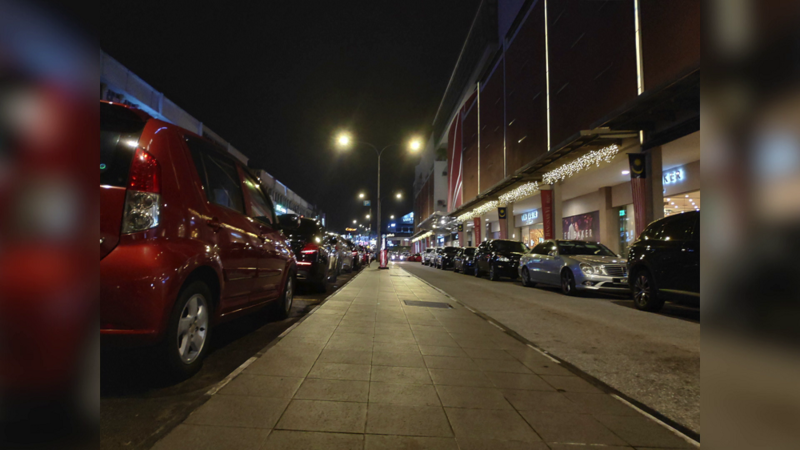 According to Adam's battery test after using a lot of Waze and YouTube throughout the entire day, he was still left with 37 per cent past midnight. 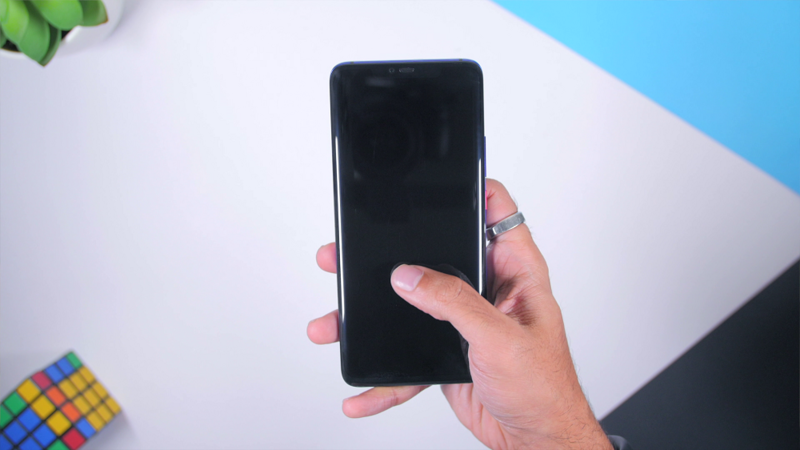 In a nutshell, Adam likes that the fingerprint unlock is one of the best and fastest ones compared to most phones that are out now. The buttons are also positioned nicely on the right, which makes taking photos and selfies much easier for users. However, the overall sound experience was not that great for him, especially if you're a gamer. While playing games, although there was no lagging, you will eventually block the speakers because they are placed on the right instead of on top. Nevertheless, if those things don't bother you much, it is totally fine. 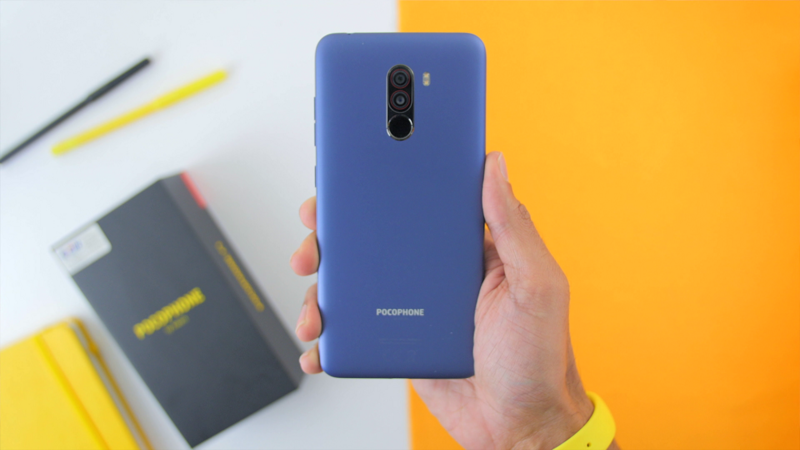 So, if you're looking for a device with the best specs at a competitive price, and you don't mind much about having a stunning screen or immersive audio experience, the Xiaomi Pocophone F1 is the phone for you. 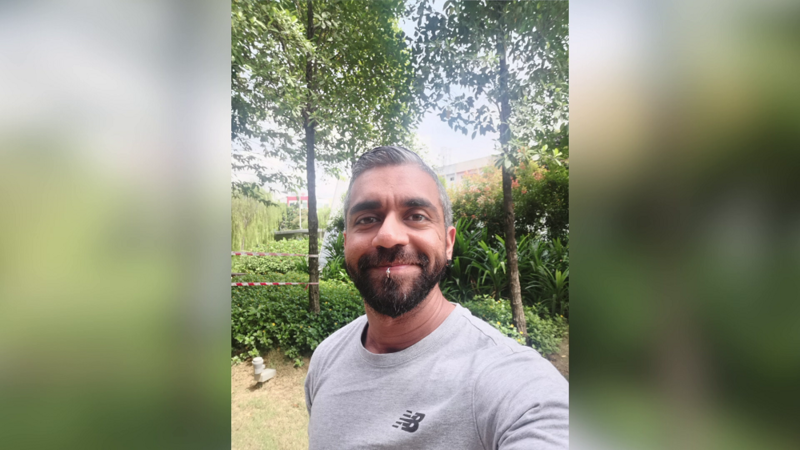 Don't miss the next episode of 'Tech Talks with Adam Lobo' next Monday (15 April), 6.45pm on Hello (Astro CH110), where he reviews Xiaomi Mi 8 Lite and Honor View 20. You can also catch show repeats at 10.45pm on the same day, Wednesdays at 6.45pm and 10.45pm, Fridays at 6.45pm and 10.45pm, and Saturdays and Sundays at 8.15pm! If you missed the previous episode, click here.